Weirs Beach is known more for its honky-tonk penny arcades, candlepin bowling alleys, pinball machines, fortune tellers, and fast-food stands than it is for the beauty of its beach. 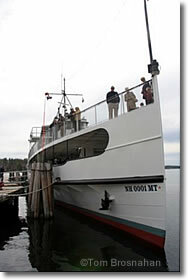 This is the place to board the m/v Mount Washington for a cruise on the lake. Weirs Beach, 7 miles (11 km) north of Laconia (map), on Lake Winnipesaukee, is the essential young-at-heart summer-fun town. Weirs Beach—the beach itself, actually known as Pendleton Beach—on Route 11B near its intersection with US 3 (map), is a town beach with free parking at several lots in the town of Weirs Beach (look for the signs to the free lots—everything on the main street is metered and you pay by the hour). The amusement arcades are open during the day and in the evening in summer, and give the town a character that differs greatly from what it once must have been: the grand old turn-of-the-century mansions around the town are some of the finest of their genre, with lots of cupolas, turrets, gables, and all the other paraphernalia that make late-Victorian architecture so intricate. You can stay overnight at Weirs Beach in one of the hotels, motels, or guesthouses, although the low lakefront situation seems to lend a mustiness to some accommodations. A number of large boats make tours of the lake several times daily. Most famous is the 230-foot (70-meter) m/v Mount Washington, which runs cruises from Weirs Beach between late May and late October, with the schedule varying depending on the time of year. 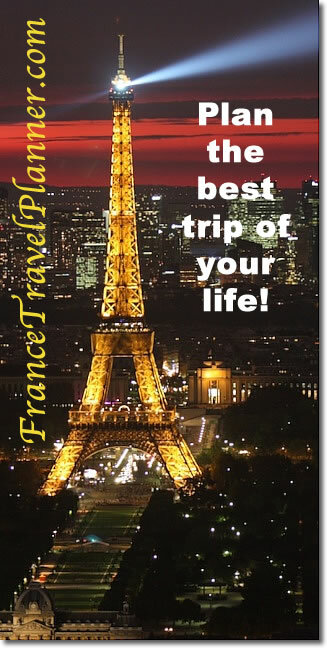 Scenic day cruises, sunset dinner-dance cruises and Sunday Champagne brunch cruises are all offered. 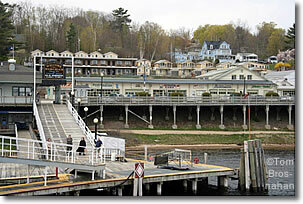 Ports of call are Alton Bay, Centre Harbor, Meredith, and Wolfeboro as well as Weirs Beach. Shorter cruises are offered on the smaller vessels operated by the same company, the US Mail Boat Sophie C, and m/v Doris E.
Imagine nearly 200,000 huge motorcycles roaring into tiny Weirs Beach for a week of rides, rallies, races, stunts, music, picnics and camaraderie. Motorcyclists come from all over the USA and Canada for Bike Week, as it's known, which begins or ends on Fathers' Day (third Sunday in June), depending on the year.